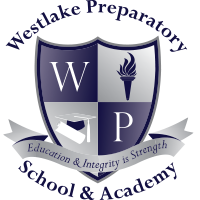 To be considered for admission to Westlake, please complete the following online enrollment form. If you have any questions please do not hesitate to call our Admissions Office at 954-236-2300. Does this student require an I-20? Please be accurate concerning all items presented below, as Westlake Preparatory and/or Westlake Academy reserve the right to contact previous schools to independently verify all responses. Has your child spent more than one year in a grade? If yes, what grade? Has your child participated in a gifted or accelerated program? If yes, what grade? Has your child received any special services such as tutoring? If so, what subject(s)? Has your child had a psychological evaluation for academic or behavioral concerns? Is your child taking medication(s)? Has your child received Physical Therapy? Has the applicant ever been the subject to major disciplinary action (suspension or dismissal) in any school? 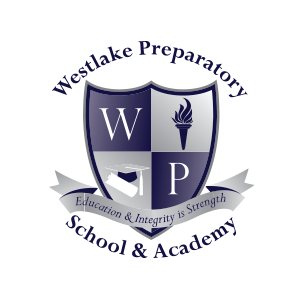 Has the applicant previously applied to Westlake Preparatory School? If Yes, When? What are your child"s academic strengths, weaknesses? 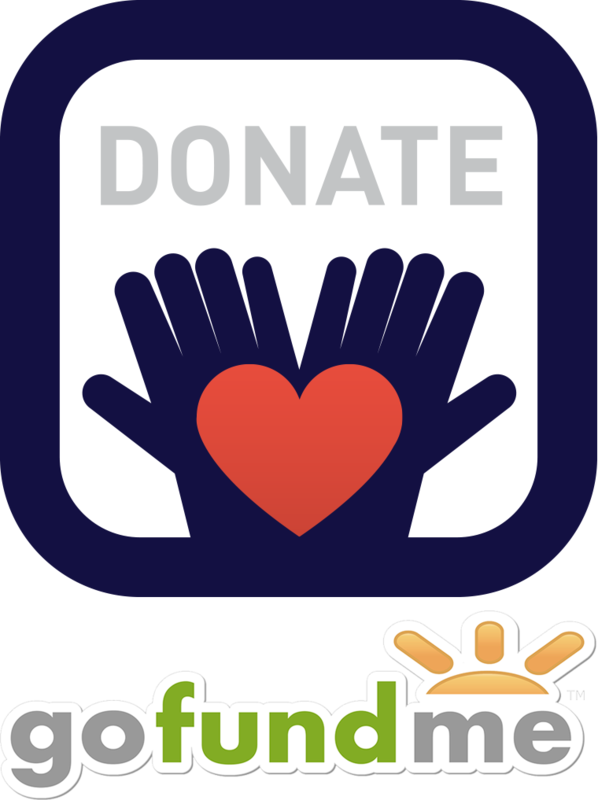 The McKay Scholarships for Students with Disabilities Program, provides scholarships for eligible students with disabilities to attend an eligible public or private school of their choice. Students with disabilities include K-12 students who are documented as having an intellectual disability; a speech or language impairment; a hearing impairment, including deafness; a visual impairment, including blindness; a dual sensory impairment; an orthopedic impairment, another health impairment, an emotional or behavioral disability; a specific learning disability, including, but not limited to, dyslexia, dyscalculia, or developmental aphasia; a traumatic brain injury; a developmental delay; or autism spectrum disorder. A quality education should not be determined by financial means nor disability. Through the scholarships, we empower parents to give their children a chance at a brighter future. To learn more, visit www.stepupforstudents.org. Westlake is approved by the U.S. Immigration and Naturalization Service and registered with ‘SEVIS’ – the Student & Exchange Visitor Information System, to issue the FORM I-20 certificate of eligibility. This I-20 will be considered for an (F-1) student visa for school attendance in the United States by Non-Immigrant Students.